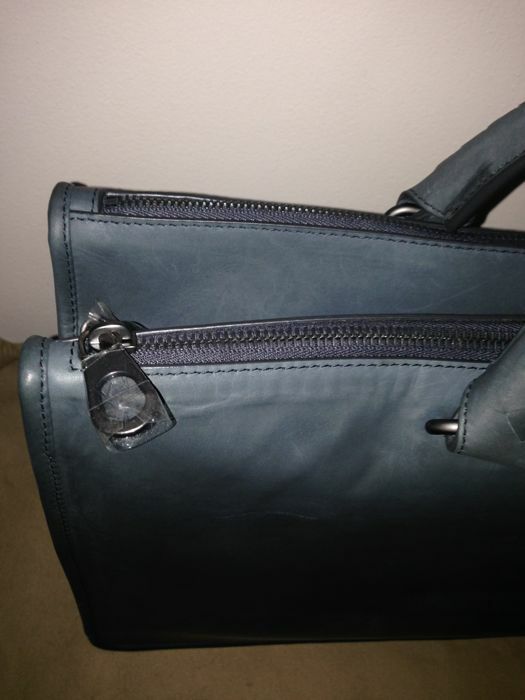 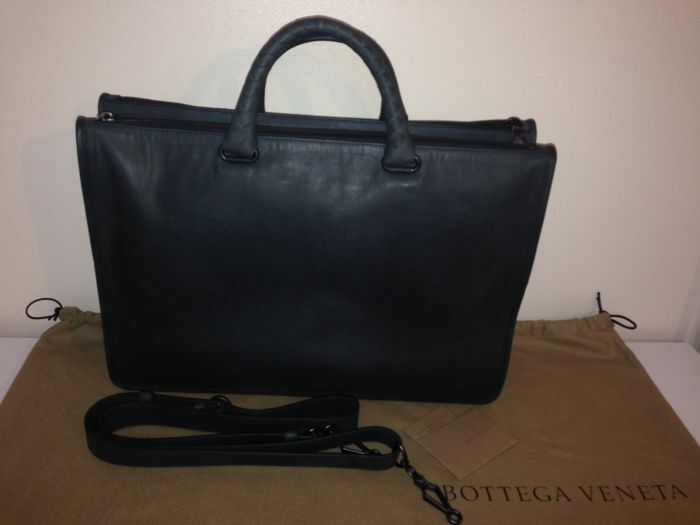 Men’s calfskin briefcase in Ardoise color Waxy finish with Intrecciato details on both sides and handles. 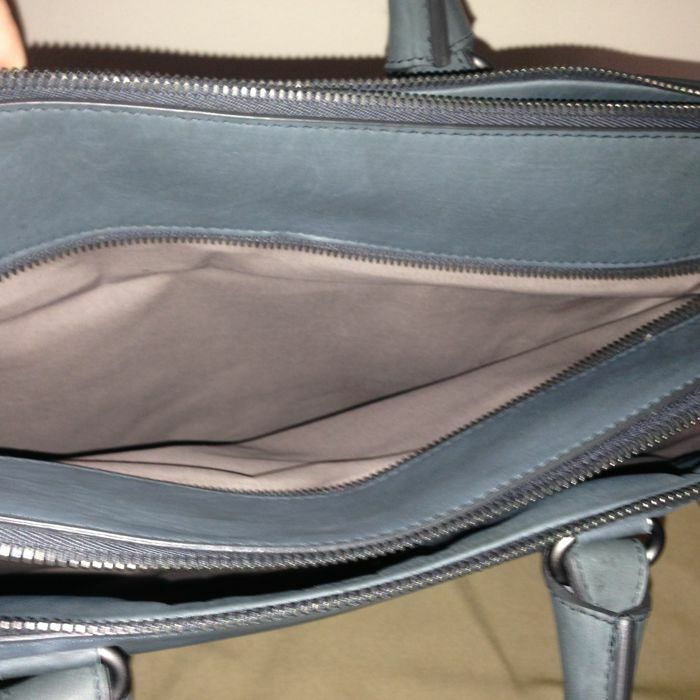 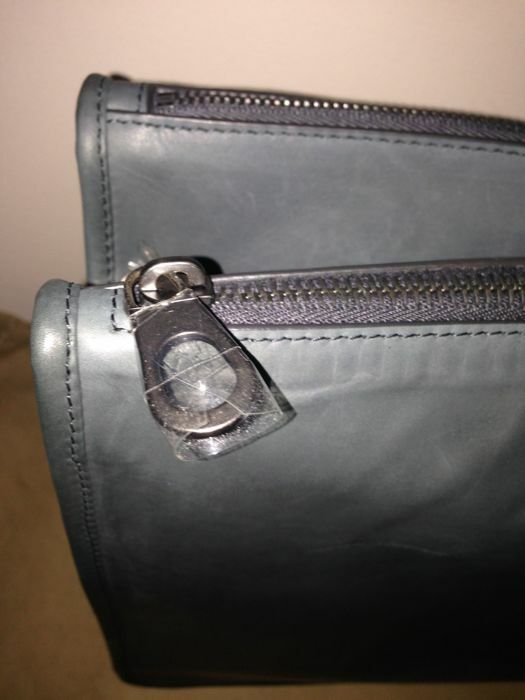 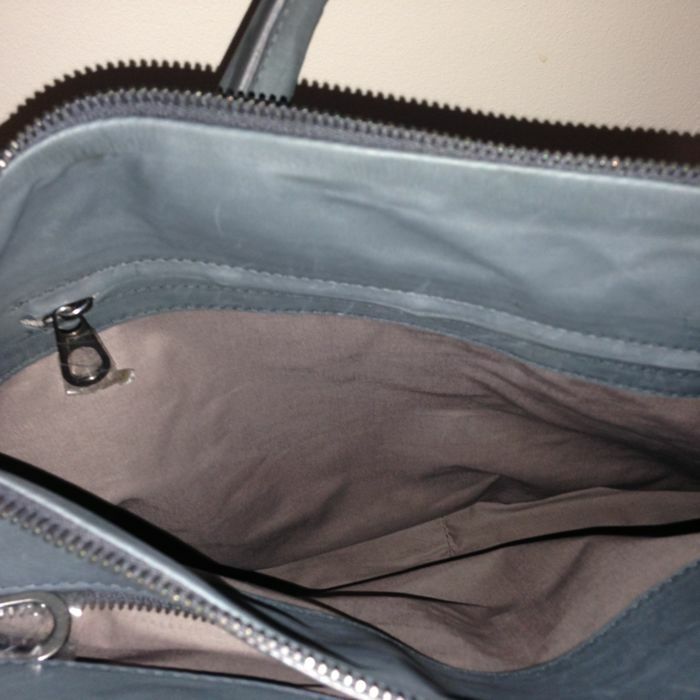 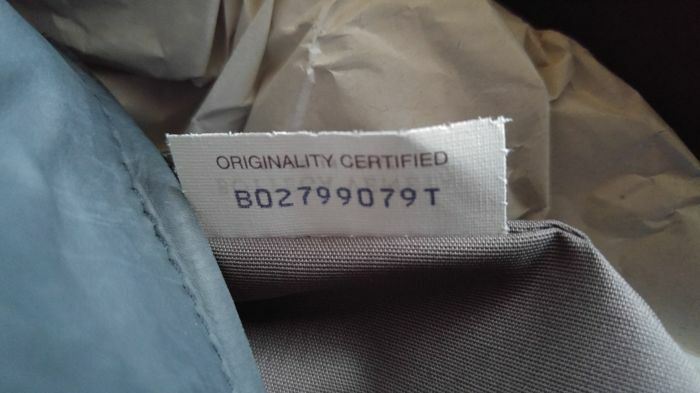 Sold with original dust bag and plastic covers on all 5 zips. 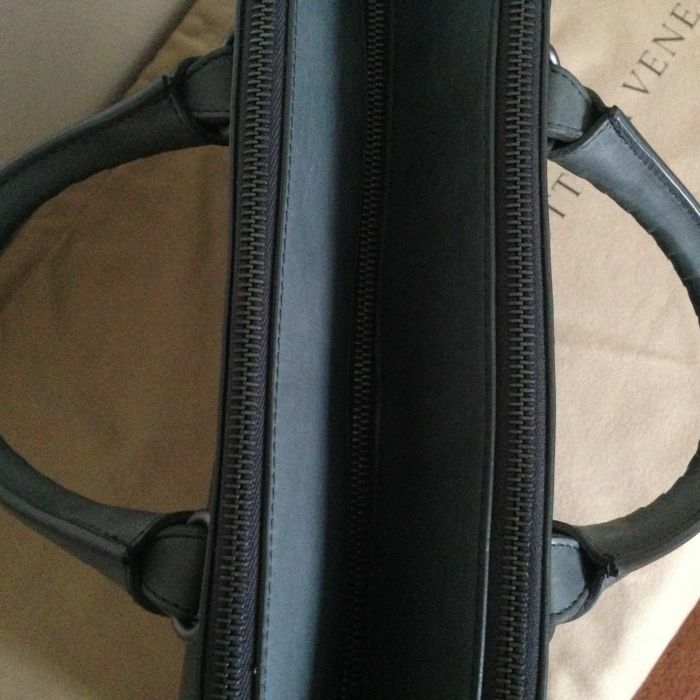 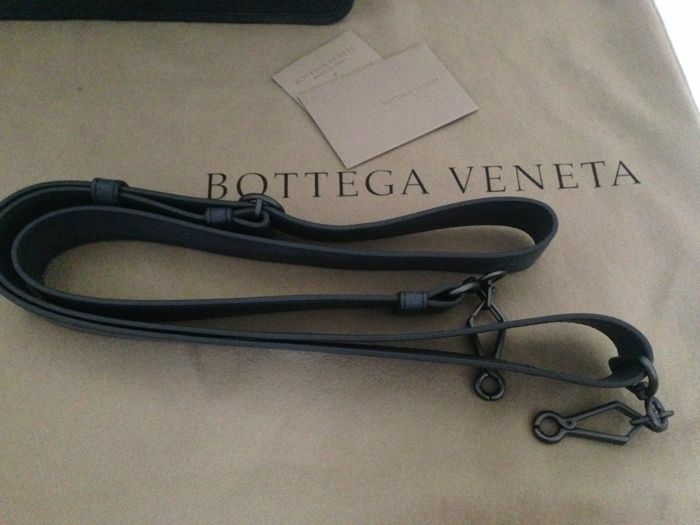 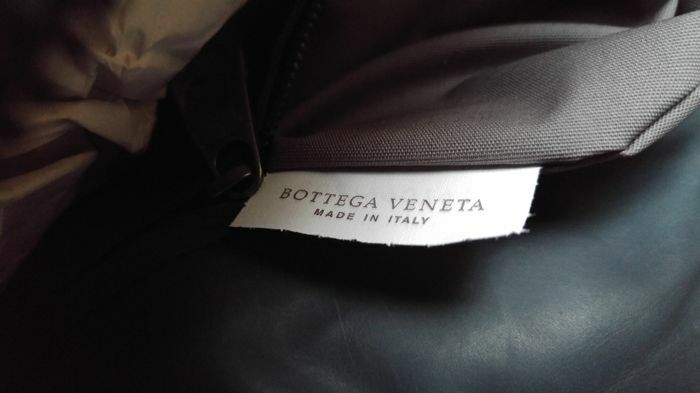 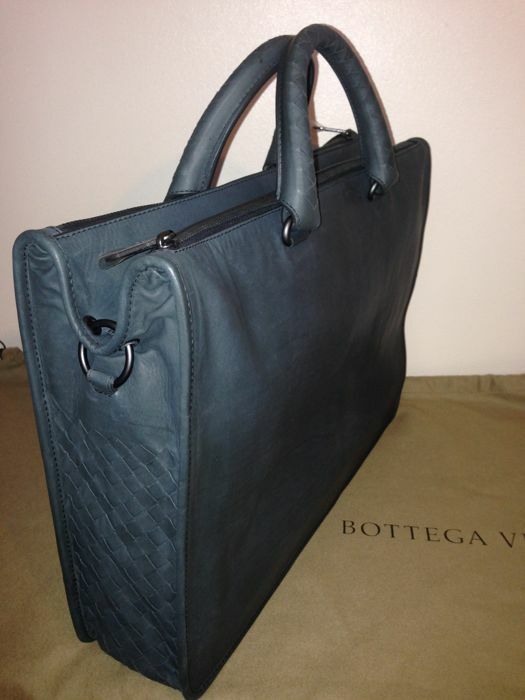 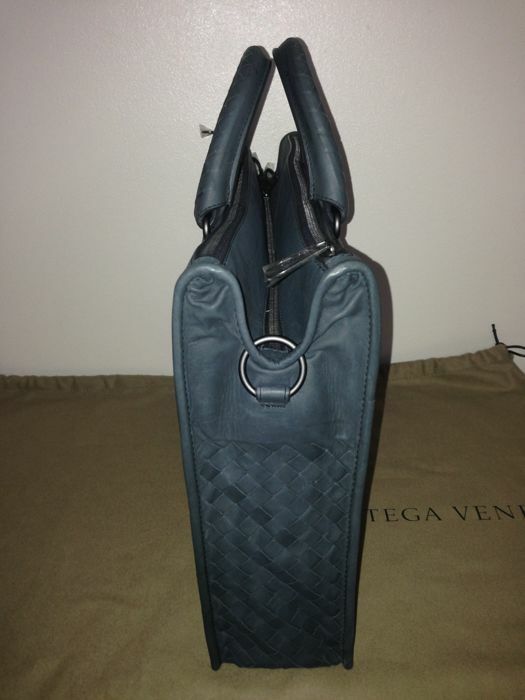 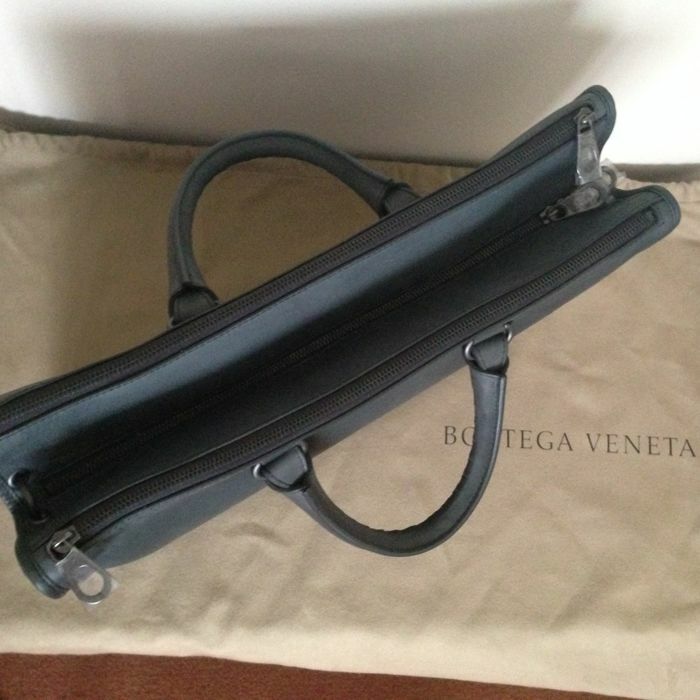 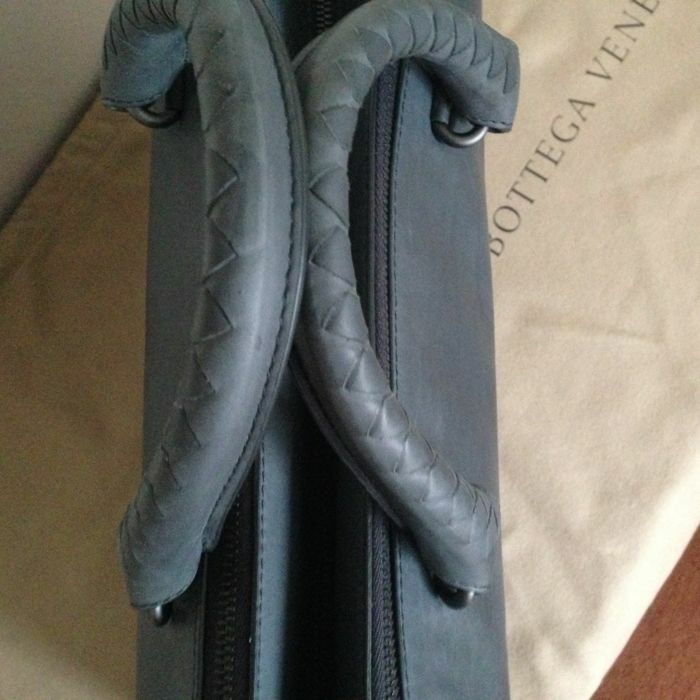 The classic features of this signature Bottega Veneta style meet an extremely functional unconventional design. 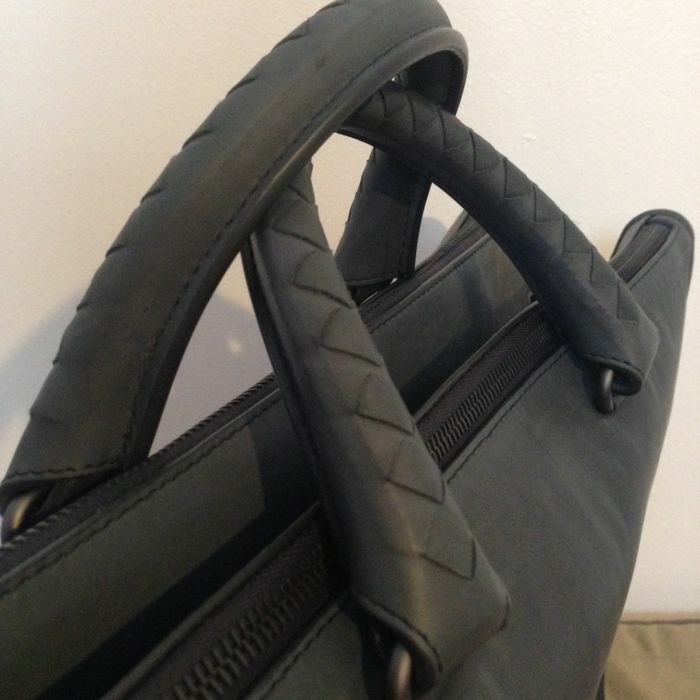 The matt calfskin and hand-woven side panels are offset by leather detailing and an all-leather adjustable and detachable strap. 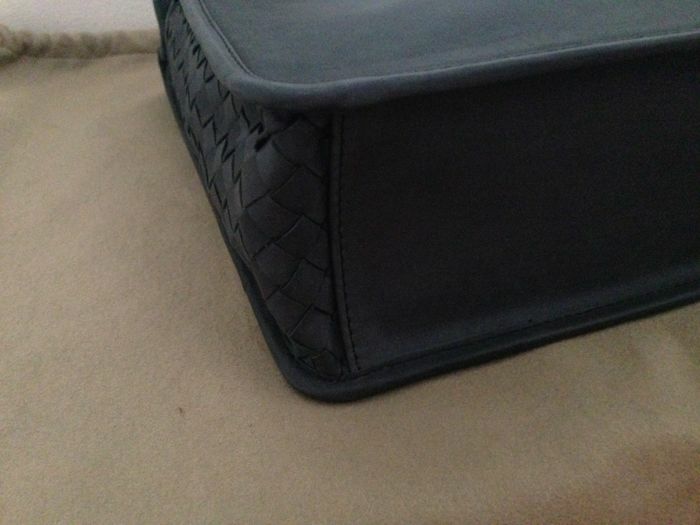 The Egyptian poplin cotton lined interior is build for the modern man, divided into three practical compartments with multiple pockets for your comfort and extra protection for high-tech gadgets.